A bright, fresh spirit often underrated by drinkers. Whilst the youngest incarnation of the rum, the spirit offers outstanding complexity, and is often older than it seems. White rum is found across the world, and is a staple of bars and cocktails globally. 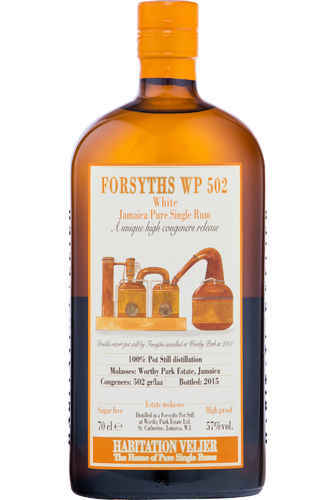 Yet, it does not have just one profile, and there are many different styles of white rum. One of the world’s most sociable spirits, white rum has been the libation of celebrations and parties across the world. The natural partner to coke, ginger beer and lemonade, white rum has also birthed classic cocktails, such as the Daiquiri, the Mojito and Ti Punch. 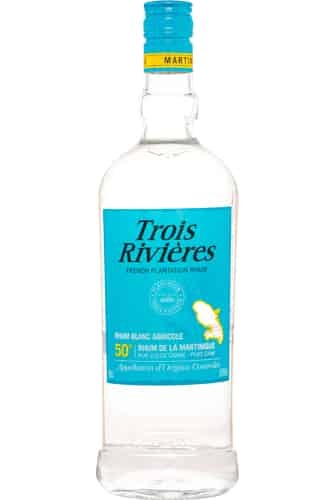 Often white rum comes across as much younger than it actually is, with filtration producing a clear spirit. For example, Angostura Reserva is matured for up to three years, but the heavy filtration has created a colourless liquid. White rums, like other rums, change drastically, dependent on the style and nation of produce- as such JM Rhum’s agricole style will be very different from a light, clean Cuban rum such as Havana Club. With this in mind, white rum has hidden depths and complexities, and is a vital part of all drinkers’ educations. It is so much more than just "sweet and bland", and the world of mixed drinks would not be the same without it!